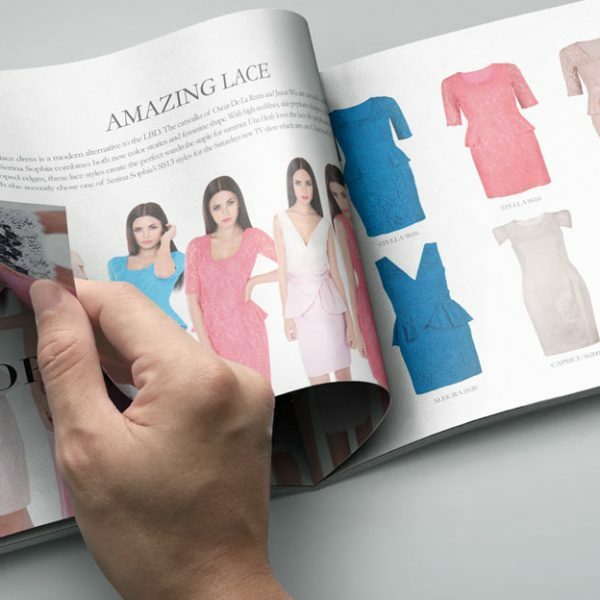 We create beautiful brochures, lookbooks & catalogues for print and online use. 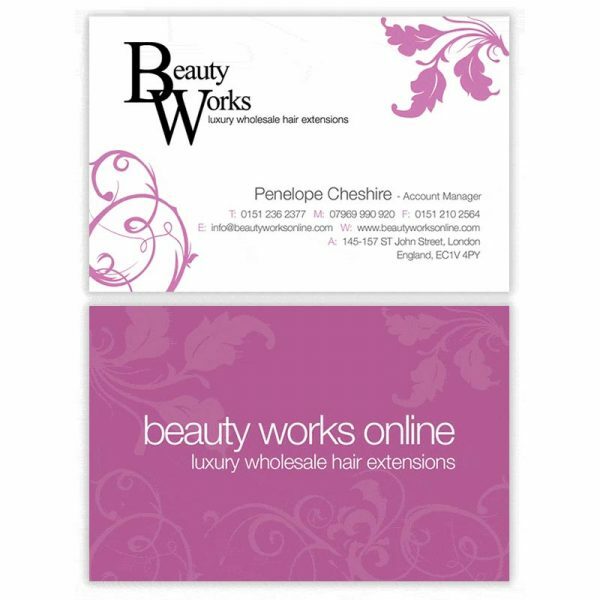 Our brochures are an effective & stunning way to promote your hair & beauty services and products. We design unique bespoke logos from a completely blank canvas, no templates or pre-made files. Our logo designs are designed with complete love and affection as if it was for our very own company. 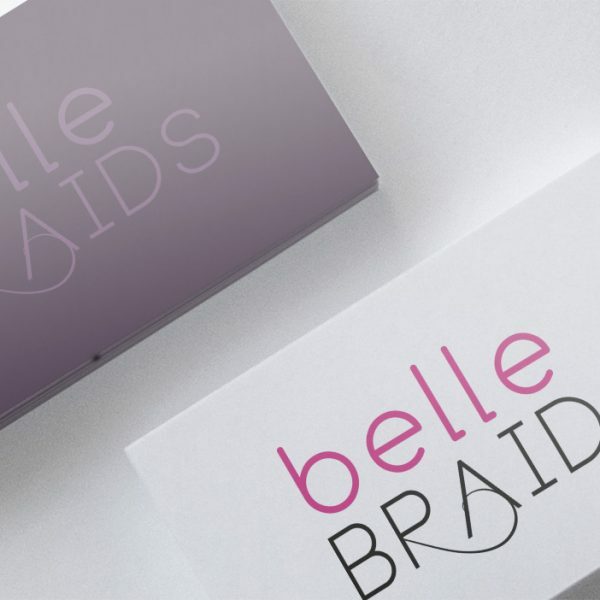 With over 15 years experience beautiful logos and branding for the hair, cosmetics, fashion & beauty industry we know what works to give your brand a head start in an incredibly competitive marketplace. 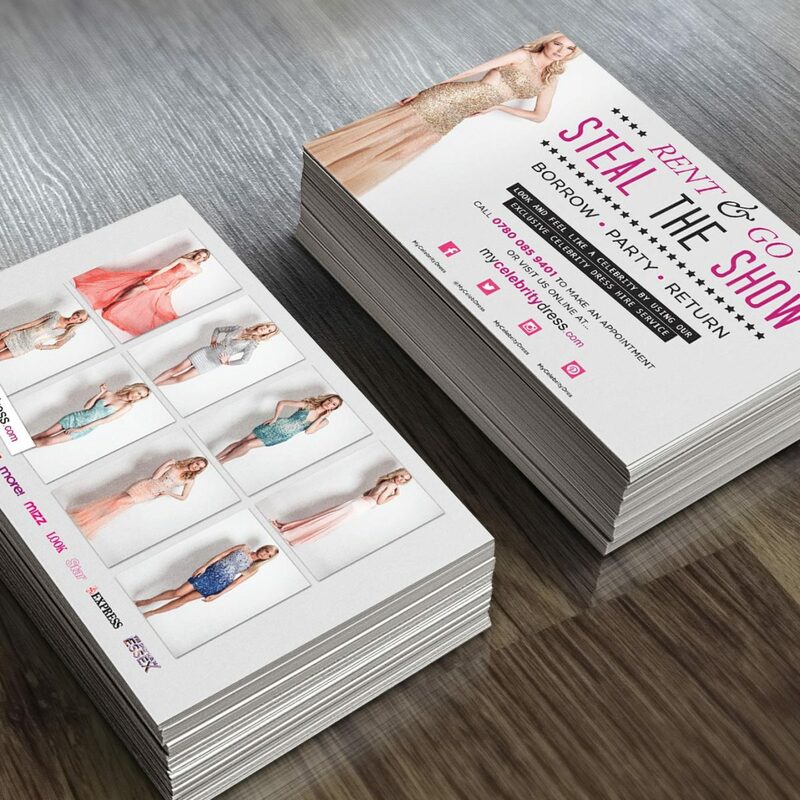 We design stunning and effective flyer designs for hair, beauty, cosmetics & fashion companies around the world. 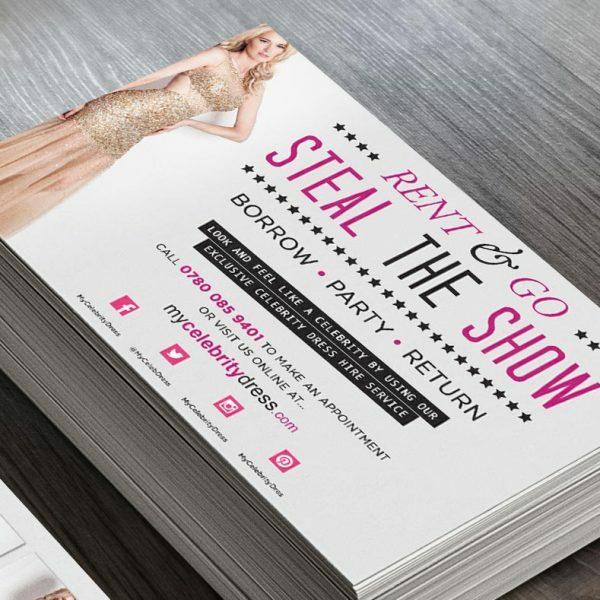 Our flyers promote your company and services in a visually stimulating way and turn eyes into customers. With 3 initial design options to choose from and unlimited amends massxo.com are the ultimate creative partner for your advertising needs. 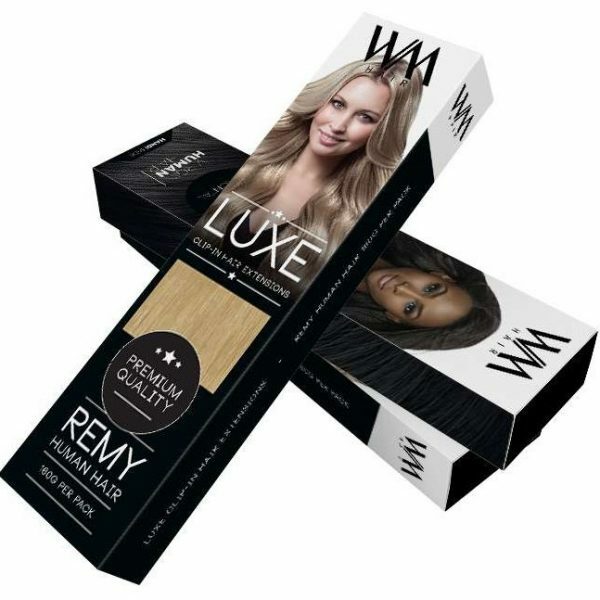 The Logo & Packaging Design package is our most popular design service for the hair & beauty industry. 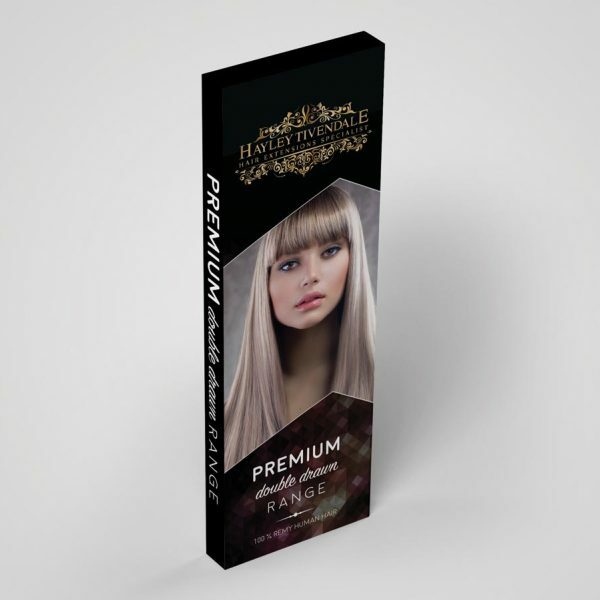 Hair extensions companies love us for our packaging and we create packages, boxes and wallets for all kinds of hair products and beauty services. 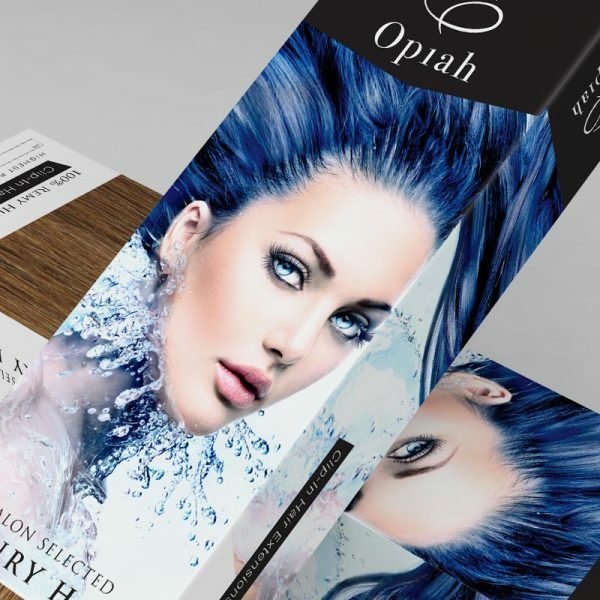 We design unique packaging designs primarily for clients in the hair extensions industry but all across the hair & beauty sector. We also design packaging for cosmetics, nails, fashion…. basically if it needs packaging we design it. 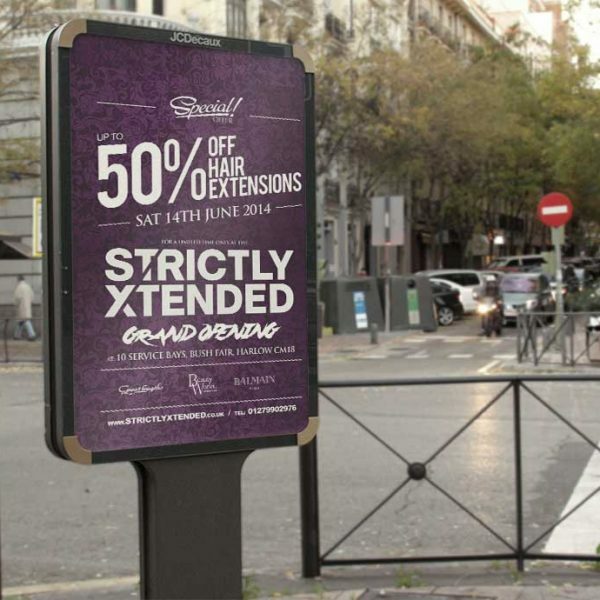 We design awesome posters that can be used for your salon and shop window. 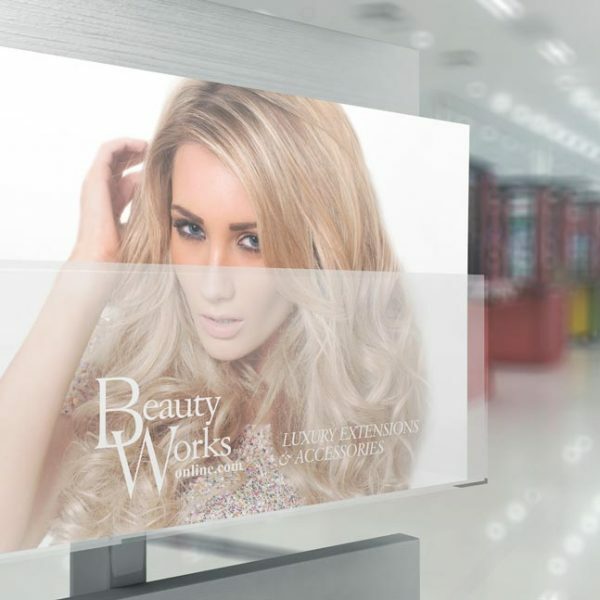 Whether you are promoting your hair extensions or hair products our poster design are guaranteed to catch them all important eyes and make your product or service look pretty damn sweet.